Please Join us for the annual Wisconsin Code refresher. 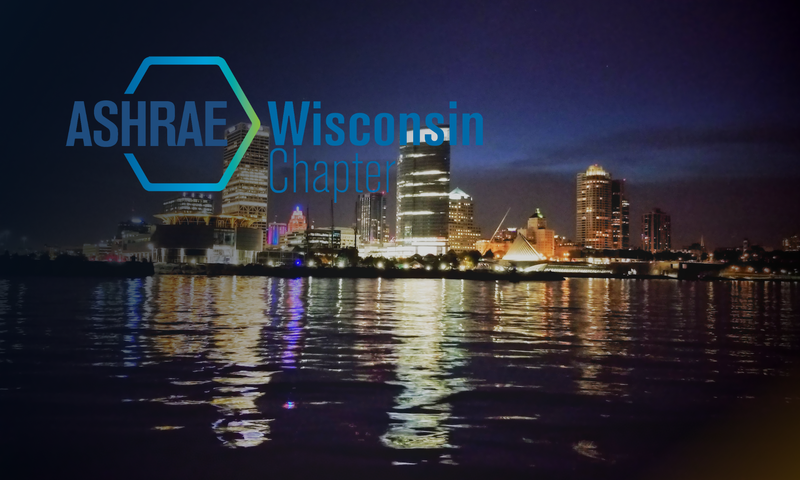 This year we have two new speakers from the State of Wisconsin, Tom Garvey and John Spalding. The event has changed locations this year and will be held at the University Club of Milwaukee over the lunch hour.